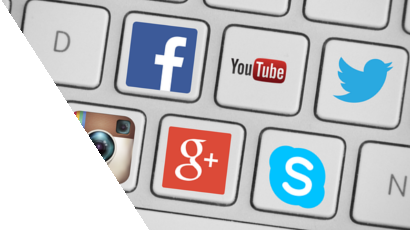 Media Access Australia has undertaken research to overcome accessibility issues found in the most popular social media tools. Visit our page on social media for people with a disability. Here's our handy guide to screen magnification settings, web page colour management and useful keyboard shortcuts in Google's web browser. Check out the Google Chrome accessibility guide. Captions on video can greatly improve access for Deaf and hearing impaired users. Our guide explains how to add captions to your YouTube videos. Read the guide to captioning YouTube videos.